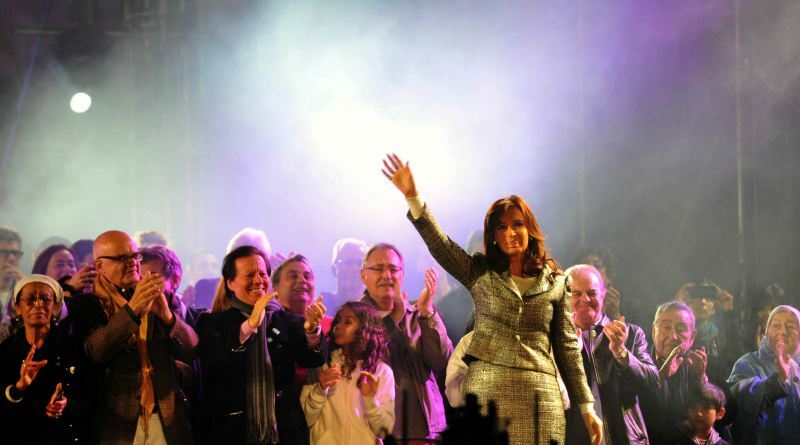 Despite constitutional prohibition from obtaining a third presidential term, there was previous speculation as to whether Cristina intended to run for a legislative position in her home province Santa Cruz. Cristina, however, has stressed that she will not be running for any such position. Nevertheless, she has put forth several powerful and influential allies, including her son Máximo, as Kirchnerite legislative hopefuls. Patricio Giusto, director of the Diagnóstico Político consulting firm, adds, “If Scioli loses… at least the continuity ofKirchnerismo is guaranteed via the significant legislative representation it will have.”  On June 20, Máximo, 38, announced his candidacy for a congressional seat in Santa Cruz province. Like his mother, he will be running under the ruling FpV party in an attempt to continue “pure Kirchnerismo” in the Argentine legislature. Aside from political influence, holding a seat in Congress will ensure the Kirchners’ parliamentary immunity and other privileges protecting them from potential judicial investigations. Máximo, as well as Cristina, has been under fire for allegations of money laundering through the hotel company Hotesur SA. In extending her influence beyond the Casa Rosada into the legislature, Cristina has ensured both the continuation of her legacy as well as her protection from corruption scandal. Previous Previous post: ¿CONFIAMOS EN ALGUN GOBIERNO? . ¡PROMETEN UNA COSA Y HACEN OTRA!